There are 7 possible error messages in Excel like #DIV/0! or #VALUE!. Sometimes, those errors are easy to fix but often they are very complicated. The good news is: It’s usually easy to solve these errors once you know what they mean. Depending on the formula they appear in, the solution typically varies. 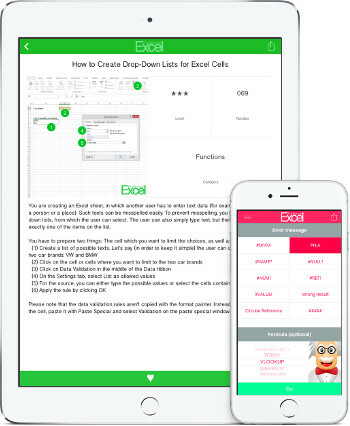 You got two options solving your error in Excel: Solve it on this website right away or download our free iPhone and iPad app. 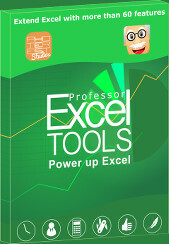 With this tool, you can check any error message in Excel. Besides the 7 standard errors, you can also check “Wrong Result”, “Circular Reference” or ##### errors. For getting a more detailed solution, please also select the formula it appears in (this field is optional). 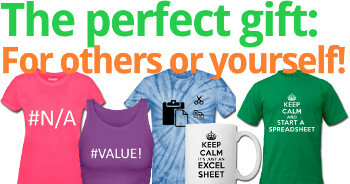 You got an error in your Excel table and need help with it? 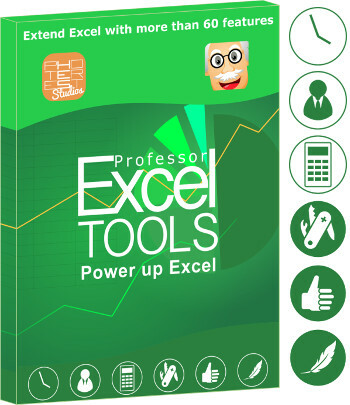 Professor’s Error Helper for Excel helps you to fix any error in Excel. Microsoft Excel is very powerful but when it comes to solving errors, it’s often not very helpful. What’s the difference between #NUM!, #NULL! and #VALUE!? 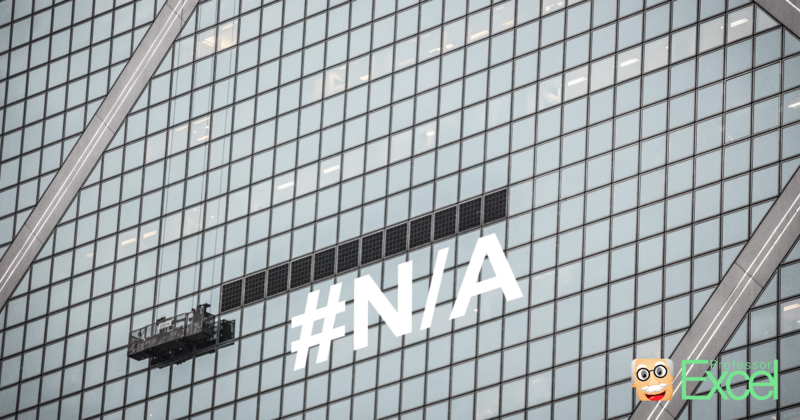 Usually, you receive messages such as “#VALUE!” or “#N/A”. But what does this message mean for each formula? Select the error you received and you’ll get an explanation of the error. If you furthermore select the formula it occurred in, you’ll get a detailed description of how to solve it for your individual case. No sign up: The app doesn’t require any sign up or log in. Just get started right away. Free: The app is entirely free! Head over to the App Store and try it now!